Thursday night throughout the summer starting June 4th, and in July & August, Door County folksinger Katie Dahl performs every Wednesday night! The Cookery’s Wine Bar is open daily from 3-8:30pm serving from the dinner menu and the wine and beer list, and a dessert menu that will rock your world! The Cookery’s Wine Bar is located at 4135 Hwy 42, Fish Creek. Visit cookeryfishcreek.com or call (920) 868-3634 for more information! *July 1 – Aug. 26 Every Wednesday at 8pm Katie Dahl – a Door County folksinger known for her sharp-witted lyrics, intricate melodies, and engaging performances. 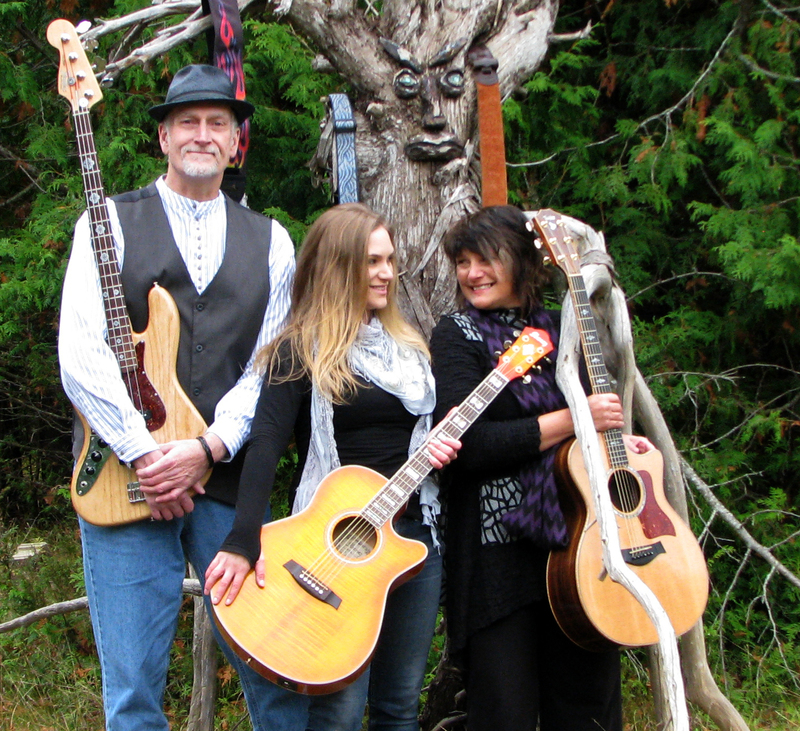 June 4 at 7pm Small Forest: Original folk/rock by singer/songwriters Marybeth Mattson and Jeanne Kuhns with guitars and various percussion stuff and totally cool bass playing and singing by Patrick Palmer. June 10 (*Wednesday) at 7pm Julian Hagen: An eclectic mix of bluegrass and folk music. 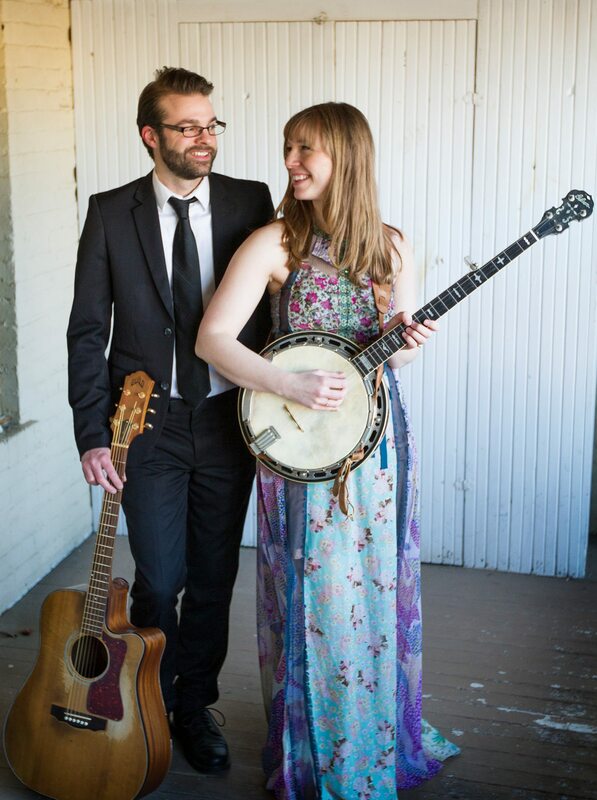 June 18 at 7pm Katie Schnorr and George Sawyn: Featuring Katie’s swinging vocals and George’s expert and expressive guitar work, the two musicians have been adding jazz standards to the mix of music heard up and down the peninsula. From Ellington to Ella, Katie and George explore the American songbook and bring their own unique and playful style to jazz standards and popular tunes. June 24 (*Wednesday) at 7pm Katie Dahl: This Door County folksinger is known for her sharp-witted lyrics, intricate melodies, and engaging performances. June 25 at 7pm Highland Road: Local favorites will play a mix of bluegrass, a bit of country and folk music. *Every Wednesday at 8pm Katie Dahl – a Door County folksinger known for her sharp-witted lyrics, intricate melodies, and engaging performances. 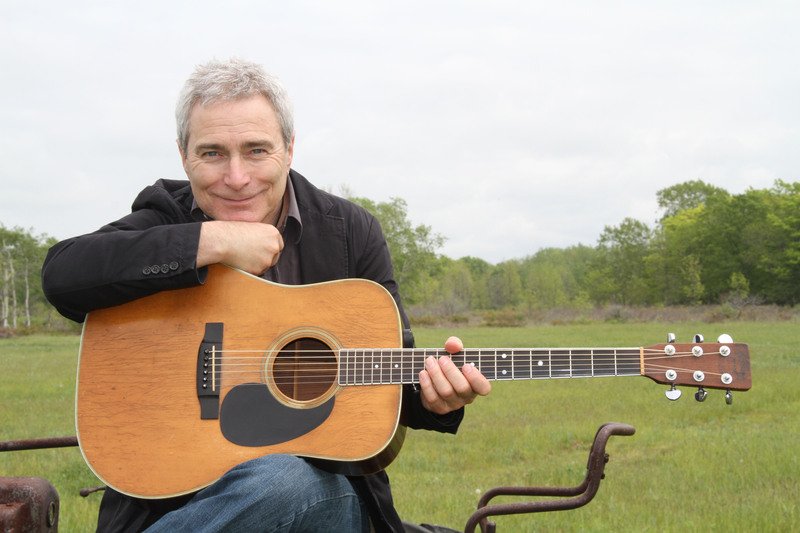 July 2 at 8pm Tim Fast: A national touring finger-style guitar picking, harmonica bending, singer songwriter. 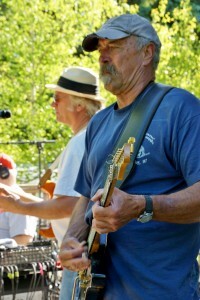 July 9 at 8pm Mighty Mouth with Jay Whitney: Blues performed by local favorites Jay Whitney, Rich Schelk and Pete Thelen. 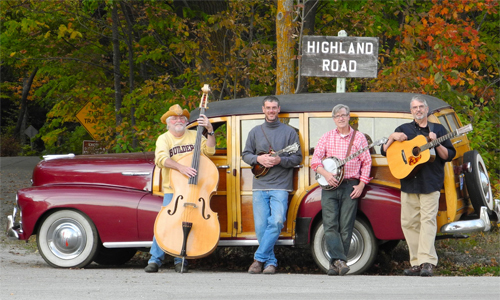 July 16 at 8pm Last Man Standing Bluegrass: An acoustic band of Door County based musicians plaint Bluegrass, Folk, originals and other Cool Stuff. Humor included. 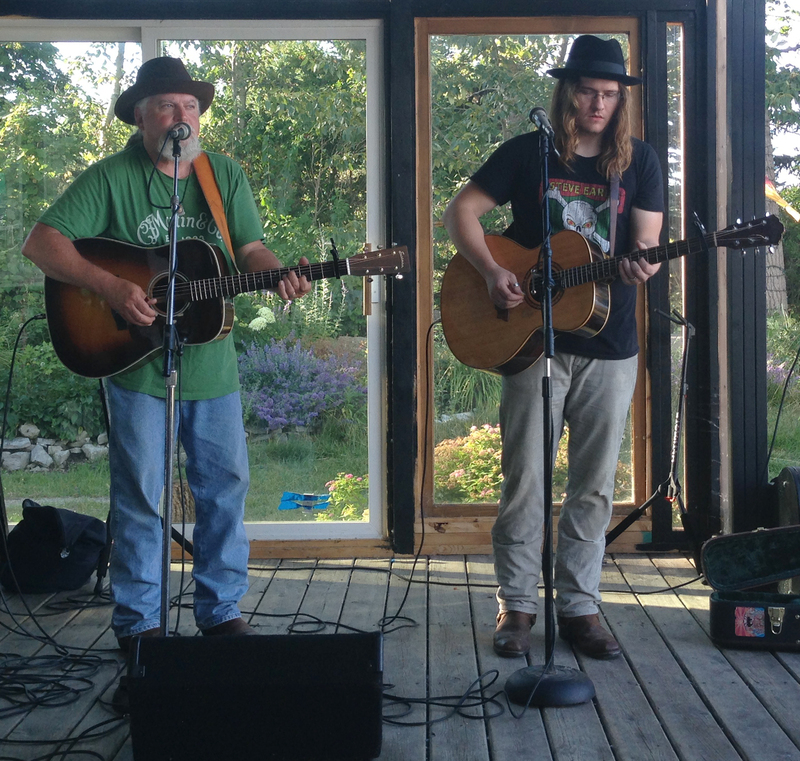 July 23 at 8pm Seth Raddatz & Mark Raddatz: Mark and Seth’s voices blend in wonderful harmonies and each contributes slick guitar licks (electric and acoustic). Performing original music as well as covers by well-known and lesser-known artist with acoustic guitars, their style is often called Folk-Rock. July 28 (*Tuesday) at 8pm Jana Nyberg Group: Twin Cities’ jazz vocalist Jana Nyberg is known for her unique blend of jazz and pop music. She brings a vibrancy and passion to performing that is infectious, and ignites her audiences. July 30 at 8pm Eddie Smith & Tommy Burroughs: Soulful harmonies, heartfelt songs, and a guaranteed delivery of more guitar twangin and string bendin than the law allows! Aug. 6 at 8pm Deathfolk: Deathfolk is Jess Holland and Nick Hoover. Old-timey, folk music peppered with tight harmonies. Aug. 13 at 8pm Terry Murphy & Friends: Terry Murphy is a talented singer song writer adept at contemporary musical story-telling, and creative versions of nostalgic tunes of past generations; with a musical style best described as a blend of Americana, roots, swing, blues, folk and old fashioned boogie -woogie. 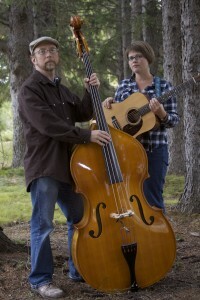 Aug. 20 at 8pm David Hatch & Lynn Gudmundsen: David Hatch and Lynn Gudmundsen will perform everything from Beatles to Beethoven, acoustic classic rock and bluegrass, with a tad country and folk. Aug. 27 at 8pm Julian Hagen: An eclectic mix of bluegrass and folk music. Sept. 5 (*Saturday) at 7pm Small Forest: Original folk/rock by singer/songwriters Marybeth Mattson and Jeanne Kuhns with guitars and various percussion stuff and totally cool bass playing and singing by Patrick Palmer. Sept. 6 (*Sunday) at 7pm The Nicks: A guitar and mandolin duo performing an eclectic mix of music. Find more Live Music at Door County’s restaurants by downloading the FREE Door County Chefs Mobile Dining Guide App for iPhone and Android!